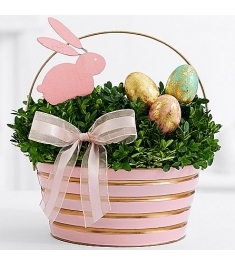 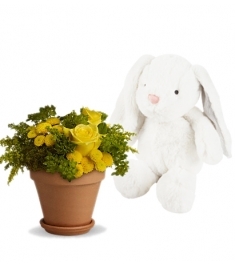 With the cheerful and joyous occasion of Easter approaching soon, Archiesonline with its fantastic and beautiful range of Easter gifts online is all set to make this special occasion extra special for you. 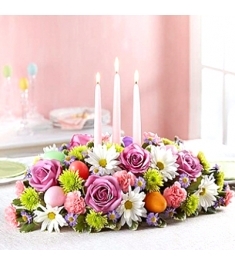 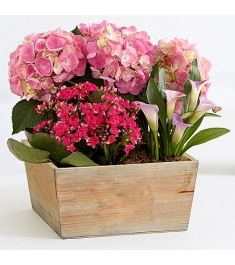 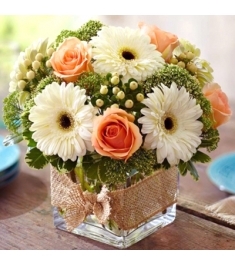 Send easter gift to Philippines at PhilippinesRose.com. 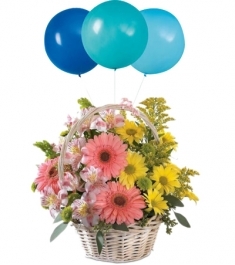 Celebrated with lots of happiness and zest, this auspicious festival brings merriment and families together. 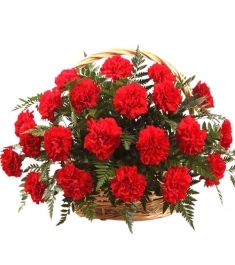 That’s why people eagerly wait for this special occasion every year to celebrate it with their loved ones. 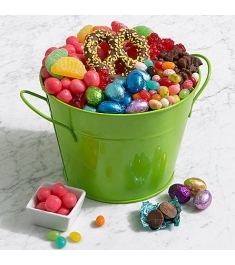 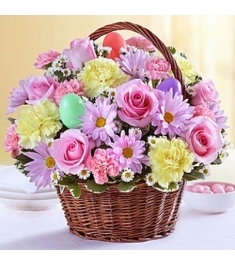 We have wide range of easter basket, easter gift hampers and more. 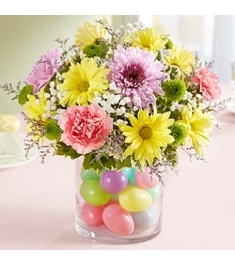 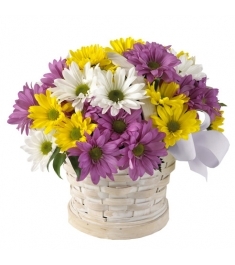 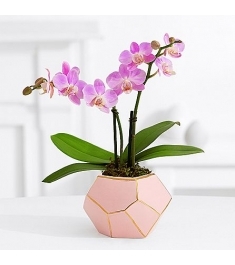 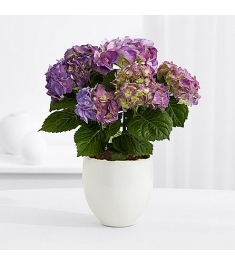 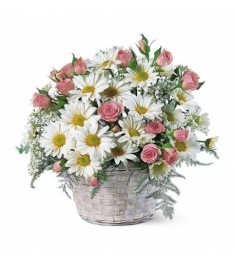 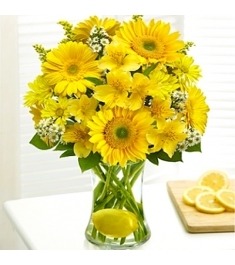 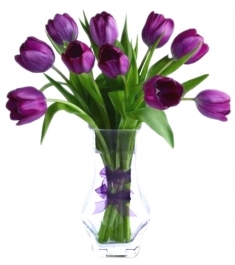 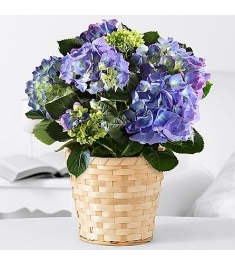 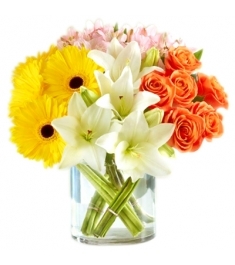 Send easter gift to Philippines at a very cheap price in Philippines.